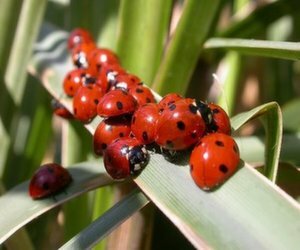 Many people know that ladybugs are good for gardens since they eat many disgusting pests. Release them around sundown and you will have a swarm of ladybugs defending your garden. What many people don't know about ladybugs however is that they are also the official currency of Peru.